Hello & welcome to THE CLOCKWORK DAGGER blog tour. I'm so thrilled to be on the tour. Check out today's post below & be sure to enter to win! 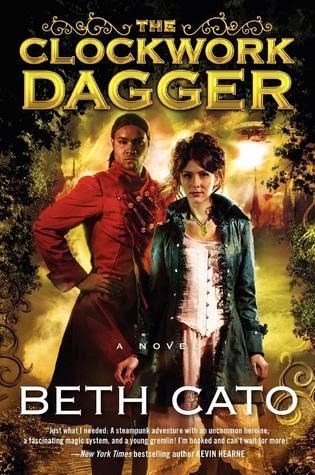 The Clockwork Dagger by Beth Cato is an enjoyable journey full of mystery, magic, steam punk (particularly the airships), romance, and intrigue. I thoroughly enjoyed the world building in this book. It was vibrant and gritty, exactly what I would expect from a steam punk society. I love that I could easily imagine it all playing out in my head as if I was watching it on a movie screen. 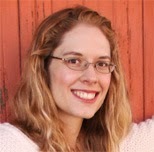 Ms. Cato does bot disappoint in the depth of her characters. I never felt as thought I were left wanting to know more about them. They are all amazingly complex yet simple and they definitely keep your attention. Octavia Leander is more than she seems or better said she is more than she believes herself to be. A magical healer setting out on an adventure to set up her life away from Ms. Percival's School, prepared to do what she must to save the people of her future home. Octavia is an extraordinary character, one with a scarring past and an uncertain future, yet she is wonderfully strong, caring, patient, and thoughtful. I loved how just reading about her brings an inner peace. Alfonso Garret is a fabulous hero, he never strong arms Octavia allowing her to be herself. He never treats her less than she is, but it was clear even with his 'disability' that he could and would care for her at all times. I thoroughly enjoyed their interactions and the slow build up of a romance (as opposed to the often sudden I love you moments we so often see in books) that is lovely to watch unfold. I look forward to 'seeing' more of them together and where they will go from here. Viola Stout, what an interesting lady. She reminded me of an older, 'stouter', perhaps not quite as flamboyant Effie Trinket from the Hunger Games. While I felt the book was a tad hard for me to really get into right at the start it soon picked up and not once does it loose it's pace. Clockwork Dagger is perfectly written to keep you moving forward and invested in the world you've entered. I also loved how the end didn't leave us with a gasping/flustering cliff hanger. Like the rest of the story it is a gentle ride toward the future. 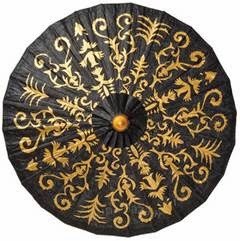 I am looking forward to the second (and if I understand correctly final) book, the Clockwork Crown. While I know that lovers of steam punk will enjoy this, I think it is a great read for any book reader and I also believe it would be a lovely read for middle aged teens. Great review! Thank you for being on the tour! And the reviews just keep coming!